British Columbia is known all across the globe for its natural beauty. Summer brings ideas of campfires and hiking while winter is made up of sports. Snow shoeing on a mountainside might seem idyllic but doing it through your driveway is a bit excessive. 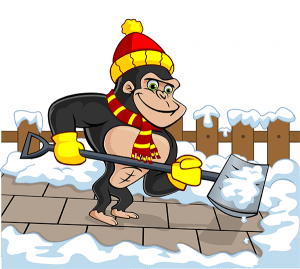 If you want to keep your cold season picture perfect, our Gorillas can help with our Lions Bay snow removal and salting. The only sure thing that can be said about a Canadian winter, is that you should expect the unexpected! Each year, winter brings all sorts of surprises but our Gorillas are always prepared. 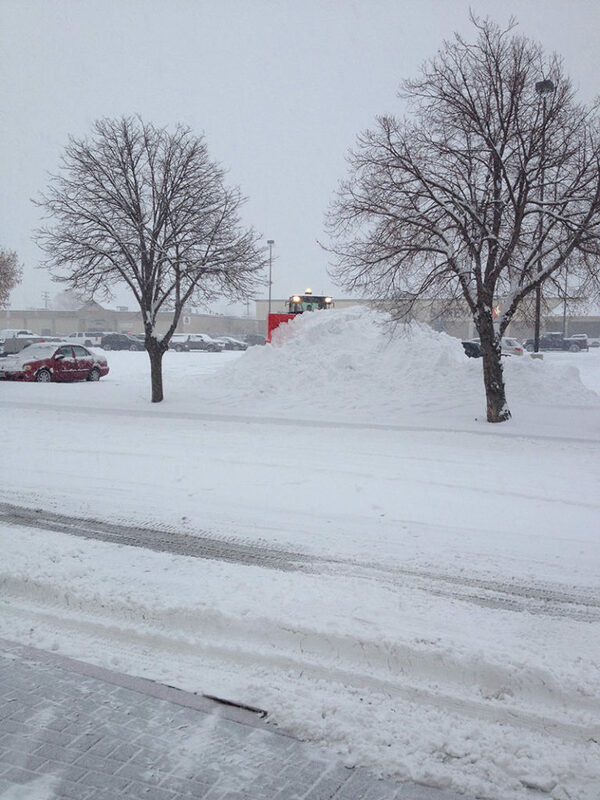 B.C is not known for the same sort of snow fall that can be seen elsewhere across the country but large dumps are known to happen from time to time. On average, Lions Bay sees over three feet of snow per year, with the majority of this falling during December and January months. This means that at any time, Lions Bay residents can wake up to a slippery mess of snow and slush. The first step of any effective Lions Bay snow removal and salting service is early detection. You can’t detect things that haven’t happened yet but by watching the skies, we can prepare for any incoming storm fronts and irregular weather patterns. This means that our Gorilla technicians are equipped and suited before you even know they are needed! With the right tools, our Gorillas can clear away both commercial and residential properties in no time at all. Your Lions Bay snow removal and salting is our top priority, and that is why Gorilla Property Services offers 24/7 emergency services to accommodate your space. Snow might be the obvious winter enemy but ice is lurking just below the surface. One single patch of ice can lead to countless slips, falls and serious injury. This is bad enough on a residential space but for a storefront or eatery, it can mean big trouble. Don’t take a chance, call our Gorillas instead!